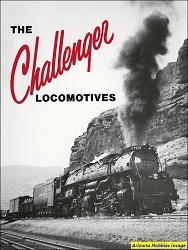 This book details the many encounters that the late steam locomotive historian Lloyd E. Stagner had with Union Pacific Railroad steam motive power between the years 1954 and 1960. 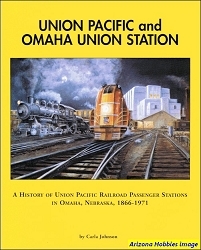 The text and photographs mainly involve the author's track side visits to see Union Pacific steam in Kansas, Nebraska and Wyoming. However, detailed sightings from at least 18 other steam hold-out roads in the U.S. and Canada are included. This was the last book being prepared by the author at the time of his death. 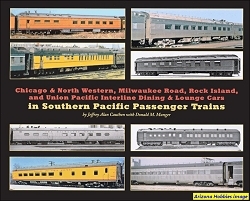 Includes 50 B&W photographs and text. Books by the Author, pp. 55-56. 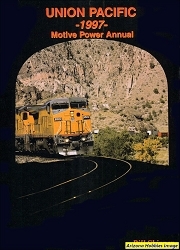 South Platte Press, softcover, 56 pages, 8.5 x 11 x .25 in., B&W photographs.